The LSC Linear Cutter AES is specially designed for the cutting of solid steel elements in detonations, such as for demolition projects, UXO – companies and police operations. Outstanding is the LSC Linear Cutter AES the exceptionally high explosive power at comparatively low explosives use. This is the result of the V-shaped product structure, in which the explosive is seamlessly encased with a copper layer. Depending on explosive charge and required cutting performance Shape and angle are designed in such a way that, with the appropriate distance to the target object, the so-called Munroe effect is optimally utilized: the entire blasting performance is thus bundled onto a cutting line aligned. The high pressure severely cuts the steel at this point. 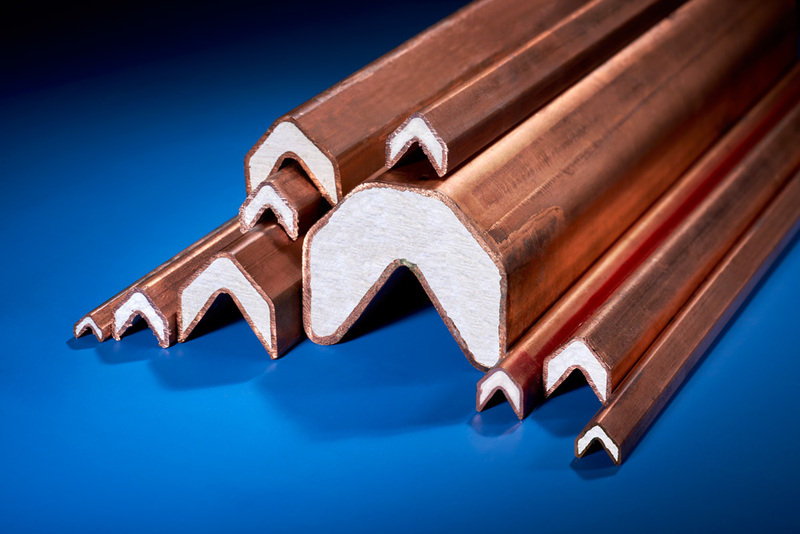 Copper is ideal as a cladding material when it comes to achieving a high explosive power. Despite the indispensable complete enclosure of the explosive, the LSC Linear Cutter AES is flexible enough to produce moderate bending radii. It is available as standard in three internal sizes.